A wonderful wildlife park dedicated to the conservation and protection of animals, Oasis Park offers a fantastic day out for all of the family. Enjoy the beautiful botanical gardens and explore the animal park, either on foot or take the jungle bus that leaves every 10 minutes. Marvel at the amazing shows that are all included in your ticket price: Sea Lions Live, Fauna Live, Parrots Live and Birds of Prey Live. Camel Safaris, Lemur Experiences and Sea Lion Experiences are available at an additional cost and there are gardens, restaurants and a superb Agricultural and Artisan Market every Sunday from 9.00h until 14.00h with fantastic local products for you to buy. 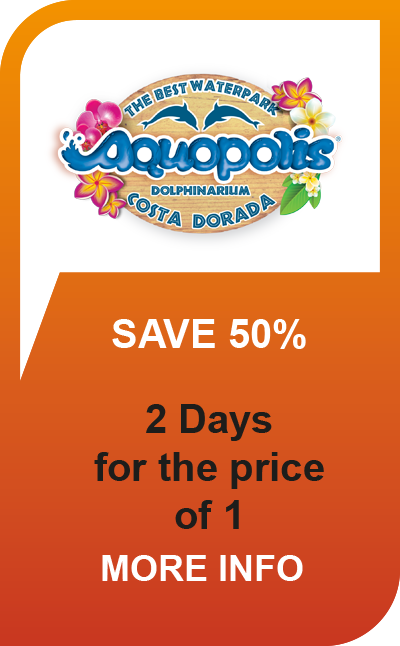 With free transport to and from the park this is a great day out on your holiday in Fuerteventura.